The Kennington Festival of Arts kicked off with the memorable Peggy Seeger. She had the audience in the palm of her hand and her empathy shobe bright. I can recommend First Time Ever . Many memoirs have too much detail ,this one is perfectly balanced has narrative drive and is poignantly honest. If you can’t buy the book ro don’t have much time you can read my 300word castaway feature on her life here. It kicks off on Friday 20 April @ 7.30pm with Peggy Seeger talking about her book First Time Ever. Her life has been lived at the heart of major world events making her memoir truly MEMORABLE. Tickets @ £5 (in advance) are going fast. 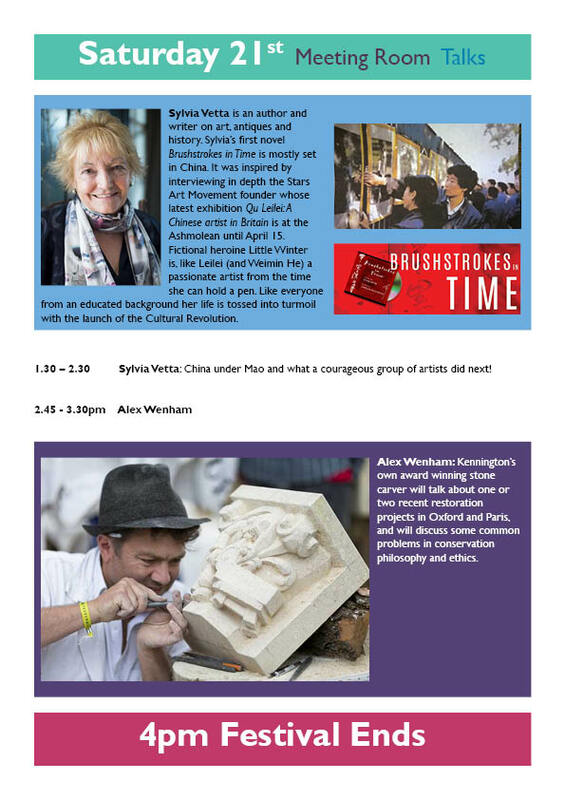 Click on the pdf for the full programme for Saturday which includes me talking about China under Mao and what a courageous group of young artists did next. A day ticket in advance £10. Memories! 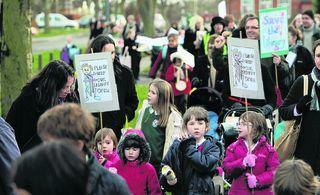 Korky Paul led our 200 yard Pied Piper Procession. Korky is the Friends (FOKL) Honorary Life President and will help our fundraising on April 21 at Kennington Festival of Arts with a family event aided by Winnie the Witch and Wilbur.